I’ve had this a few times now, but always in a pub and so haven’t been about to write about it. It’s one of the beers, along with Fantôme that’s teaching me the pleasures of sour beers, and I have to say it’s slowly creeping up into my favourite beers list. Duchesse De Bourgogne is matured in oak casks for eighteen months and then blended with a younger brew and is, to get down to basics, the beer equivalent of a really good port. Pouring a rich ruby red, the smell is tannin thick red wine, cider and mace. Taking a sip immediately curls your tongue with a big sour fruity dryness. There’s a whole barrel of aniseed in here, massive fists full of plum and damson skins, all red and pithy in equal measure, and a little dark chocolate and black cherry liqueur stickiness. You also get a nice treacle toffee in the malts that rounds everything out and softens what could become a sickly cider vinegar smack. As you work your way down the glass you come across a heavy blue cheese fug that hangs in the aroma like a mist and is brightened by orchard green leaves and pear flesh. 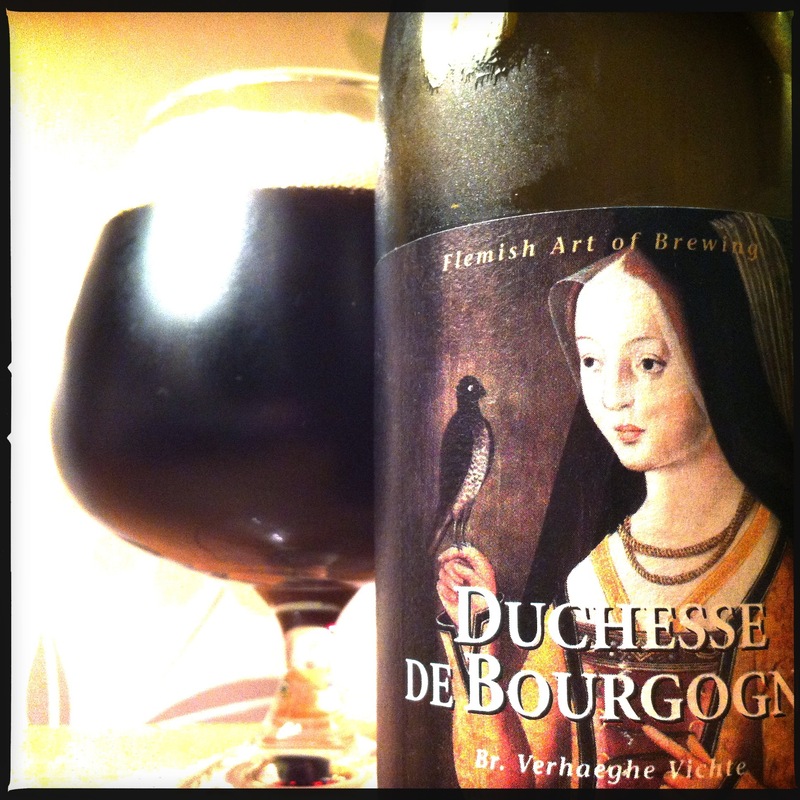 Duchesse De Bourgogne is a beer you must try. 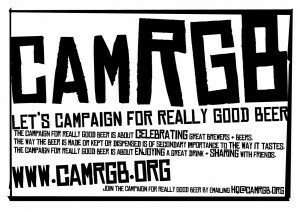 This entry was posted in Beer Review, CAMRGB and tagged Beer, Beer Review, Belgian, bottled beer, Brouwerij Verhaeghe Vichte, CAMRGB, Drinking, Duchesse De Bourgogne, Flanders Red Ale, Sour Beer. Bookmark the permalink. I agree it’s a great beer but I think your tasting notes are some of the most pretentious toss I’ve read in a long time. Weirdly I think this is one of my least pretentious reviews. You should try reading my Mikkeller ones. I didn’t think it was pretentious. If everyone wrote in the same style then drinks reviews wouldn’t be worth reading. Keep it up. I never tried it, but curious. Tired of the same beer selection in our local stores. The label looks so classy that at first glance I thought it was wine.